In January the Shanghai International Shipping issued a report on survey polling more than 50 national largest bulk shippers giving striking numbers. According to the data collected 60 % of participants faced long-term loses in their operating cycle and 40% were coping with liquidity problems. Although the survey focused only on Chinese enterprises the global tendency seems to support this trend. 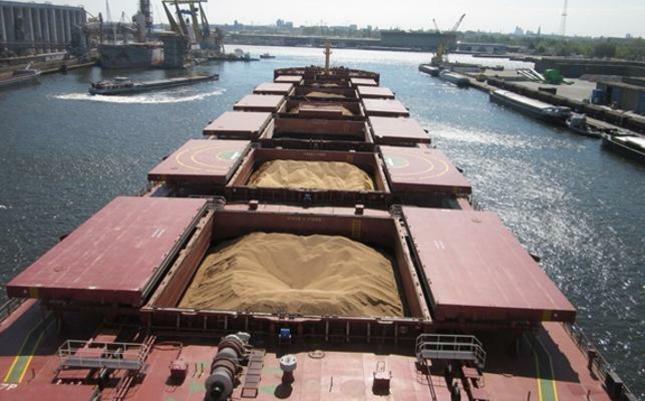 The dry-bulk shipping industry unveil a wave of bankruptcies in the se ctor forcing major players to restructure, divest or sell out assets. Indeed slow down in last quarter of 2015 continued to the 2016 and experts predict same stagnant market for next year considering no changes in demand. While such a sharp market downturn strikes shipping giants, brokers and enterprises with low operating costs win competitive advantage. Being more flexible and operating on lower liquidity smaller enterprises work their way up to the stars. Extensively networking and cooperating with the ship owners they get best deals for customers and private shipowners. Freight in dry-bulk segment slowly transforms from battle of giants to the art of connectivity and negotiation. Metamorphosis intrinsic to the power of the freighters during this downturn might be simply an evolution step in shipping industry speed up by slow market. Recovery from this crisis is a soon coming prophecy. 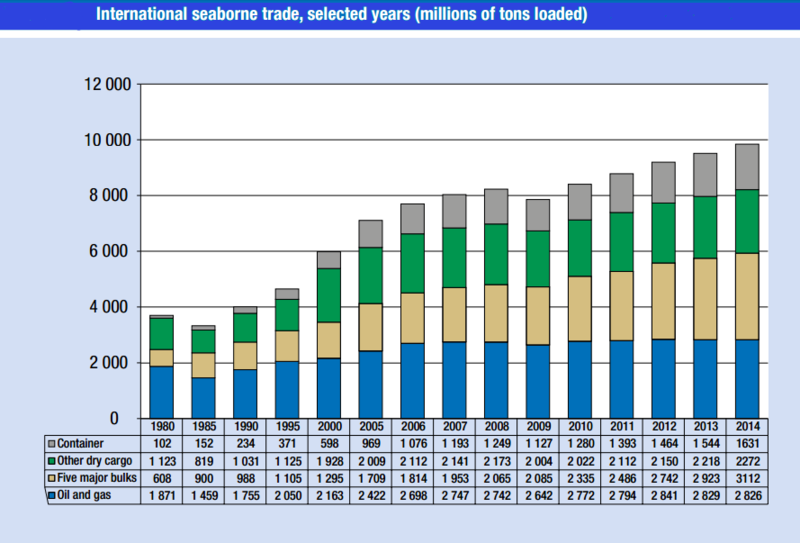 Dry bulk takes a great share of total maritime trade and posed a great tendency to growth in recent years. As soon as industry players will learn to operate efficiently incurring low operation costs and cutting spending, they will win over the negative market forces. Being able to catch previously vivid tendency and develop new competing strategy is a way to go. Current state is a mean to cut oversupply and sifting companies unable to meet the requirements of the market. Awareness of the forces is a half of success. Our company keeps on the wave of the changes. Keeping productive through the market fluctuations is mainly the result of company structure and operating philosophy. We care about our clients interests and do our best to match up our performance with their needs and carriers interests.